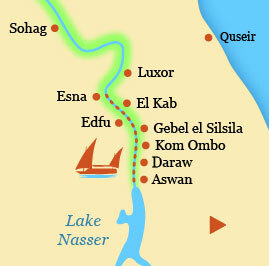 Our boats were built by local craftsmen in Esna following the design of an original Dahabiya used in the past. 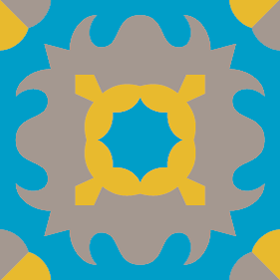 A Dahabiya, in Arabic literally ‘the golden one’ is a large comfortable sailing boat of a simple but elegant form with two lateen sails. 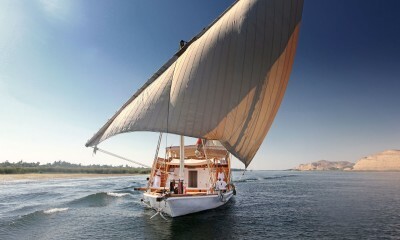 This river-going sailboat was common in Egypt in the days of the monarchy when sophisticated travellers loved to cruise the Nile in style. 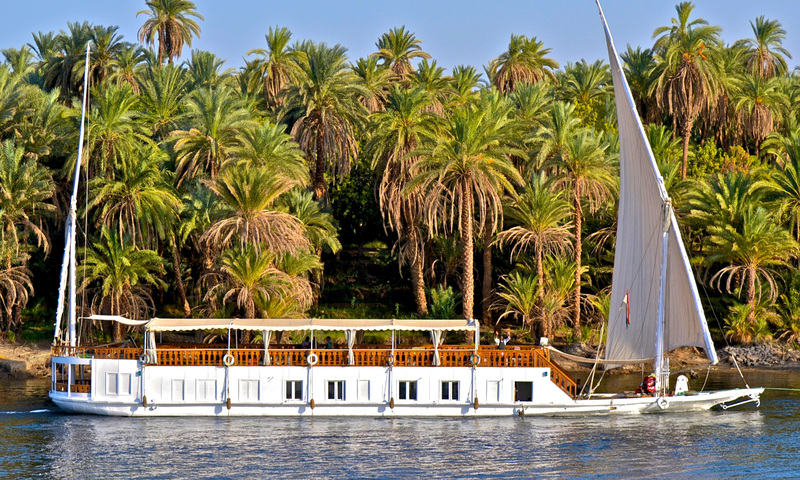 Sailing the Nile by Dahabiya offers the romance of a long-gone era combined with the comfort and convenience of today. 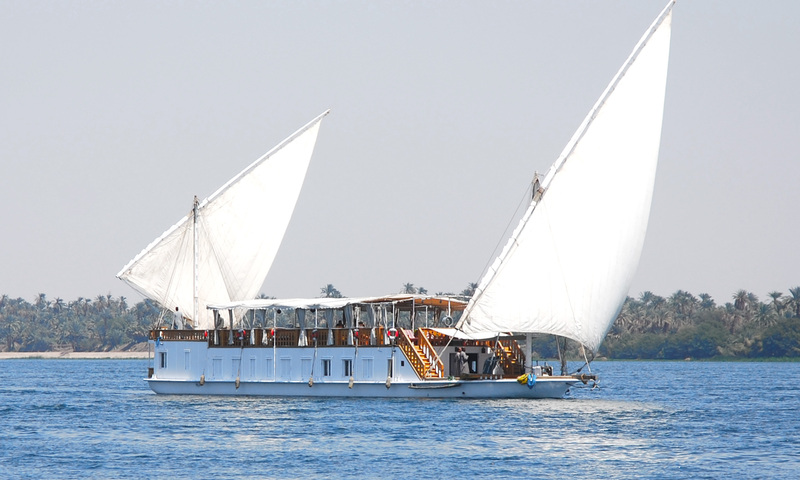 Powered by the wind and relying on the river currents and a gentle breeze, this is the traditional way to cruise the Nile. 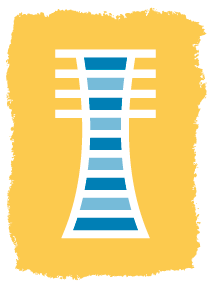 As there are only five or six cabins on board, no more than ten or twelve people can travel at a time.